Easy to use. 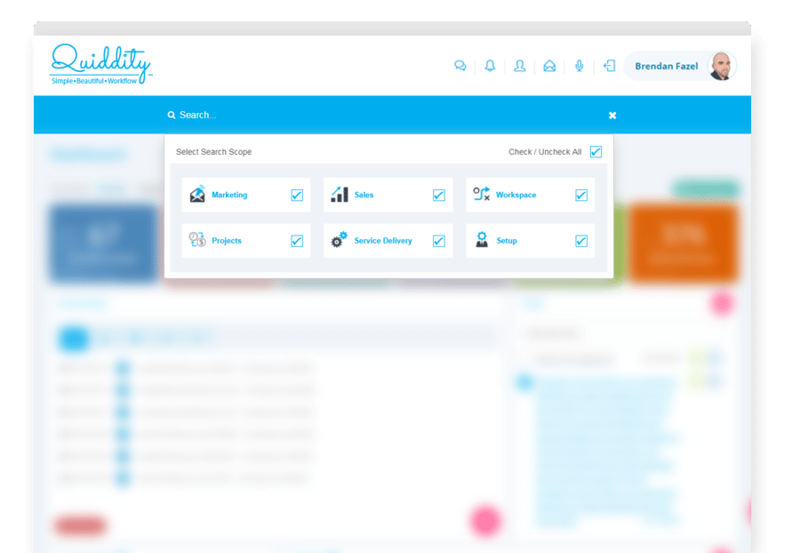 Quiddity keeps track of client contacts. 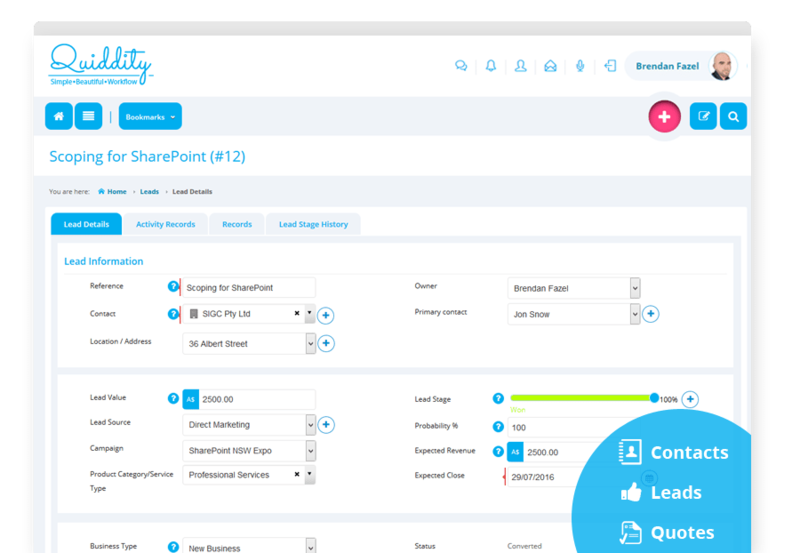 Lead, Quotation and Invoice tracking is fabulous and you can measure how many leads you have won or lost over a period of time. A great system - easy and straightforward to use. The support team are amazing. Don't pay high $$. 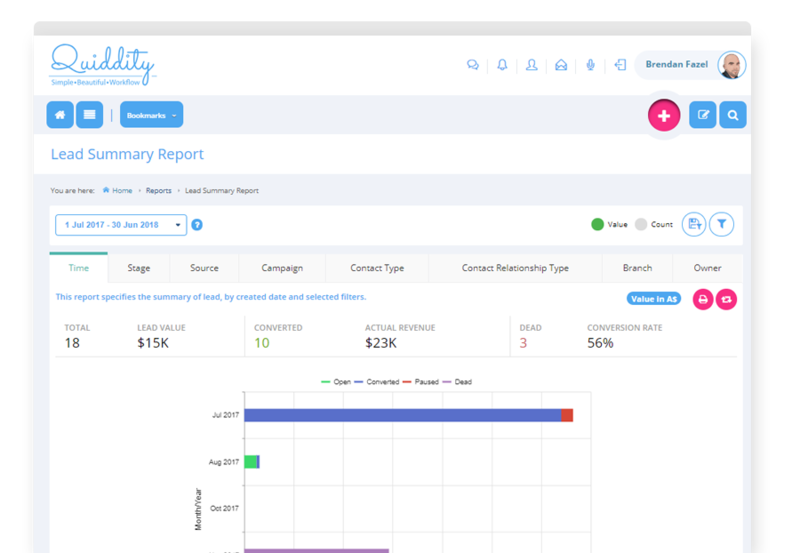 You can import and export data list seamlessly. Highly recommend. Great system! Super easy to use and really helpful!